Providing you the best range of metal tapered water can, hand painted water can and 2 gal. 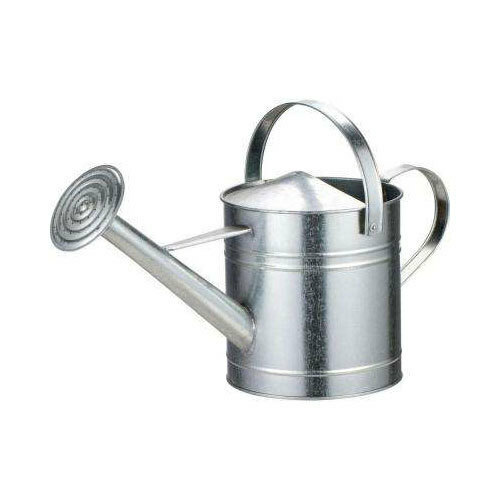 chrome watering can with effective & timely delivery. Available with us is an attractively designed collection of Metal Tapered Water Can. These metal tapered water cans are ideally used to fix screws to the components. The offered range is precisely designed by our deft professionals, who ensure that it conforms with the highest quality standards. Besides this, the offered range is acclaimed in the market for providing maximum performance in the adverse conditions too. Hand painted water can offered serves dual purpose of both home décor and as a gardening item. Available in classical pattern and appealing style, these are ideal for enhancing the décor of homes besides providing the desired utility values. The elegant designs and vibrant colors of the can add grace to the mood. 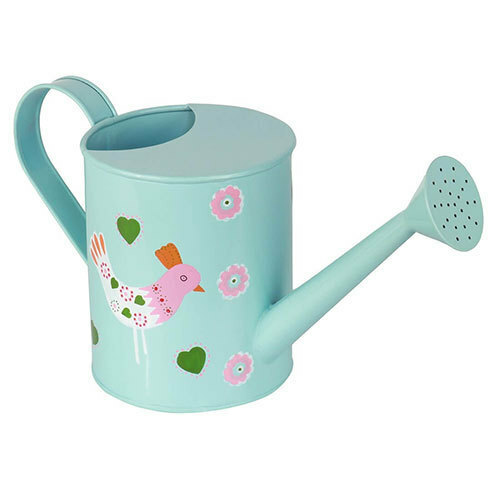 These watering cans are in high demand as these are decorated in hand painted finish and made available in different designs and colors, thus finding preferred usage at home, office, hotels and many more places. The hand painted prints can also match the décor of entrance doors, gallery and living rooms. 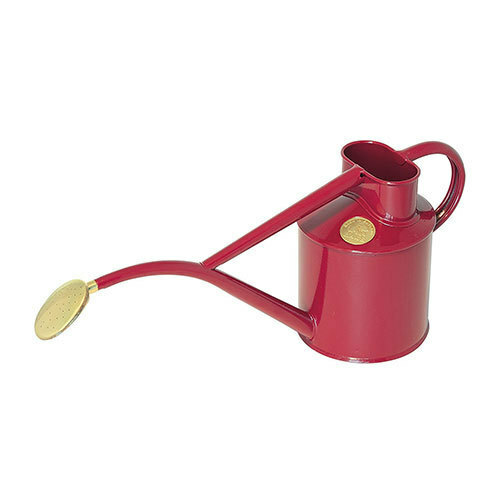 Our Traditional Metal Watering Can couples a classic look with a practical feel. It is sturdy yet lightweight for easy use. The rustic metal accented with chrome gives your garden both style and functionality. The Arcadia Garden Products Collection is designed for decorative and functional unity. It includes accessories and structures that contribute fun and flair to contemporary landscapes including eco-friendly solutions for earth-conscious gardening practices.